On two different occasions, you’ll be able to try out Star Wars Battlefront’s Bespin DLC for free. Star Wars Battlefront‘s second add-on, Bespin, was released around a month ago. If you don’t own the game’s season pass, and still on the fence about the whole thing, maybe a trial period will help you make a decision. That’s why EA is planning not one, but two of these for the Cloud City DLC. DICE has updated the game’s events calendar from now until September. 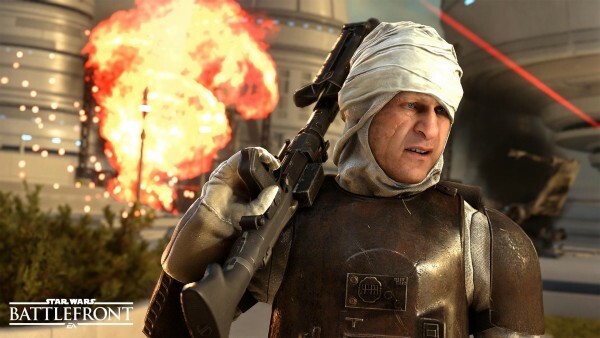 Owners of Battlefront will get the first trial on Friday, August 19 to Sunday, August 21. Another period is planned for Monday, September 12 all the way until Sunday, September 18. As with all previous trials, all you need to do is log in during them to try out the expansion for free. The calendar includes other events, too, such as a new Hutt Contracts, and a double XP weekend. DICE recently revealed the release windows for both the Death Star DLC, as well as the the final expansion, set on Rogue One’s Scarif.